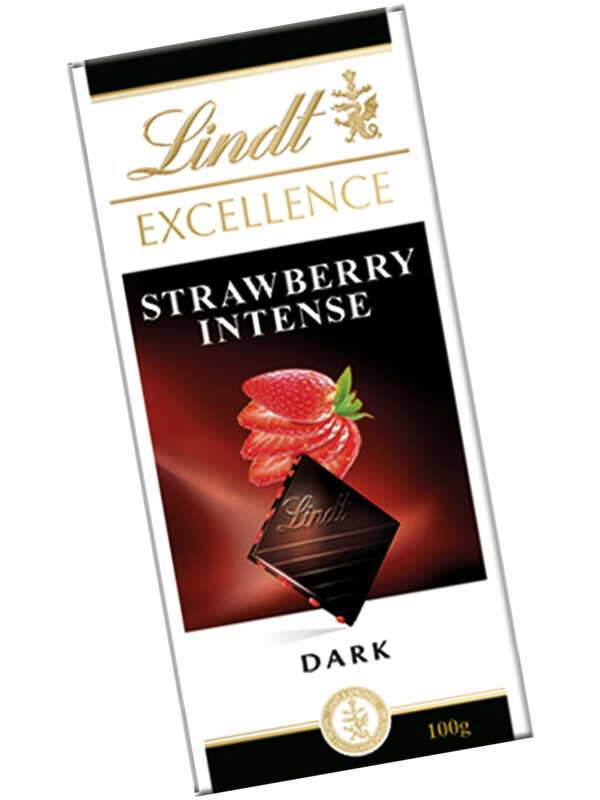 Are you someone who can't imagine your world without strawberry and chocolates? Lindt's Strawberry Intense Dark chocolate will solve the problem. 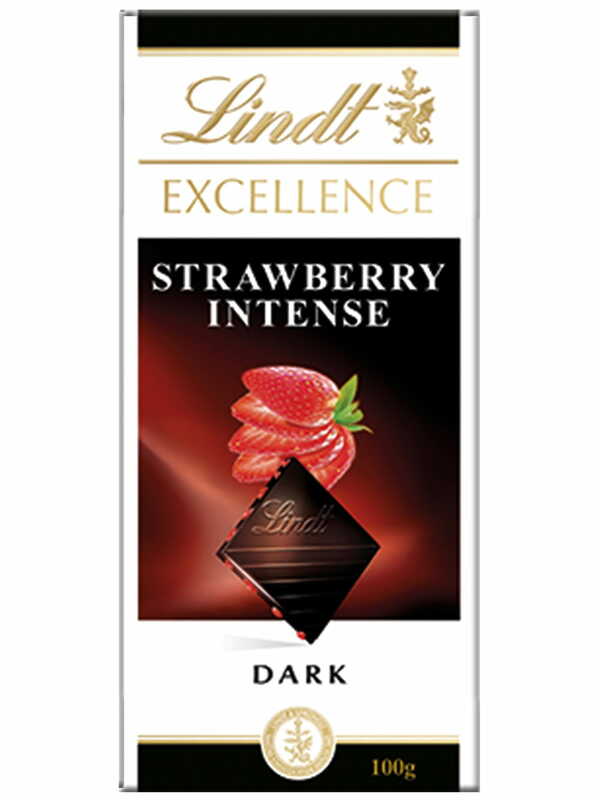 The flavour of cocoa along with the sweet strawberry chips won't fail to tickle your sensory receptors and you will end up craving for more. 170 year old Lindt provides chocolates for every kind of chocolate lover. 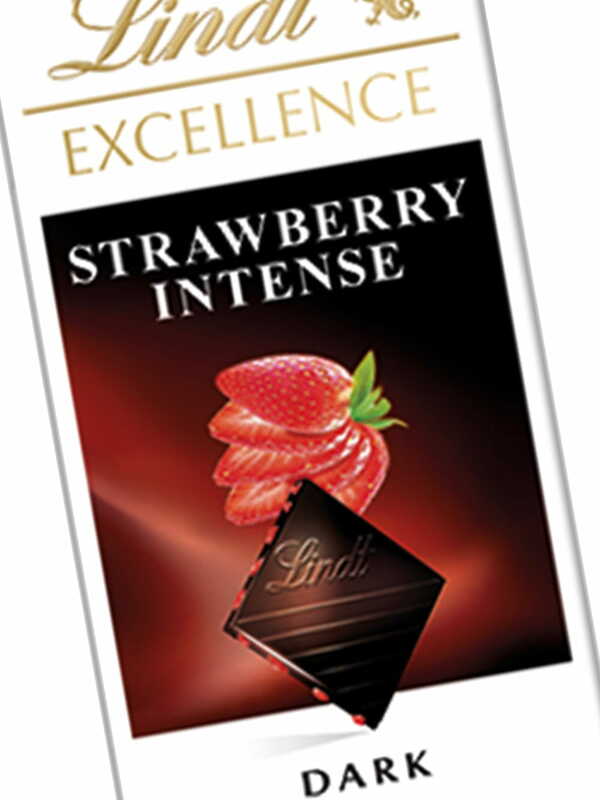 From milk chocolates to the dark ones with the essence of your favourite fruits, there's hardly anything that Lindt can't satisfy you with. Buy the product online at FoodFeasta.com. We believe in making the online shopping experience of our customers as enjoyable as savouring the dishes is for them. Shop now!